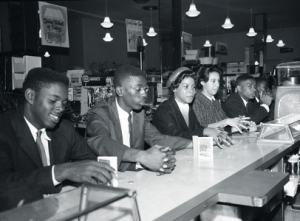 Burke High School students sitting in protest at the ounter of the five & dime owned by S.H. Kress & Co. on April 1, 1960 during the Civil Rights Movement in Charleston. 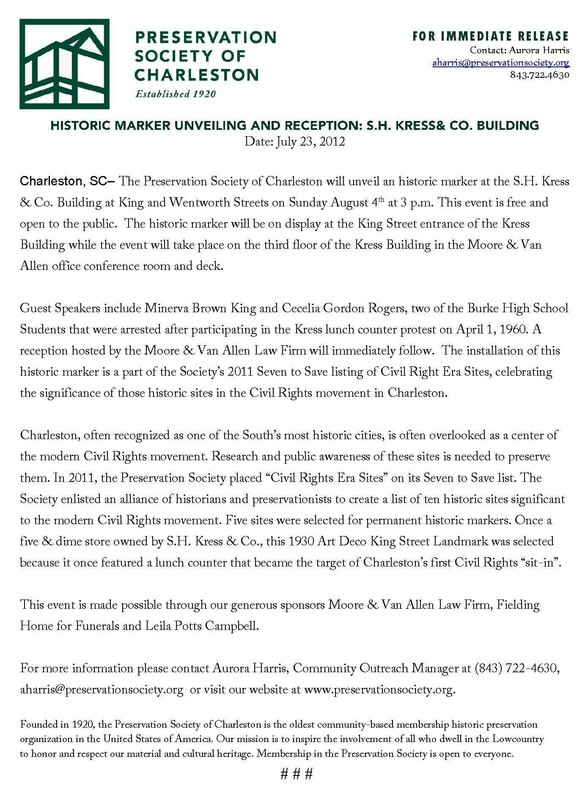 We are pleased to announce the third of five Civil Right Era Historic Markers to be unveiled in 2013 will be celebrated on Sunday, August 4th at 281 King Street (corner of Wentworth and King). Please read the following press release for information about the event, including special guest speakers and the agenda. Professor Michael Gómez, Editor of Spanish Literature and Culture for the refereed journal Decimonónica, announces the publication of the summer 2013 issue at www.decimononica.org. My name is James Newhard, and I am Director of the Archaeology Program at the College of Charleston (SC), a position which I have held since July of this year. This is the second time that I’ve held this position (the first time, between 2005-2008). In between my first and second term, I served as chair of the Department of Classics (2008-2010). In my training, I held a focus early on in classical archaeology, earning degrees in classical languages and classical art and archaeology at the University of Missouri, before graduate work in classical and pre-classical archaeology at the University of Cincinnati. Along the way, I also worked as a staff archaeologist at the CRM firm of Gray and Pape, Inc., and held a geoarchaeological fellowship at the Wiener Laboratory at the American School for Classical Studies in Athens. The diversity of experiences has served me well in understanding the variety of archaeological approaches and methods in play in an active, multidisciplinary program. 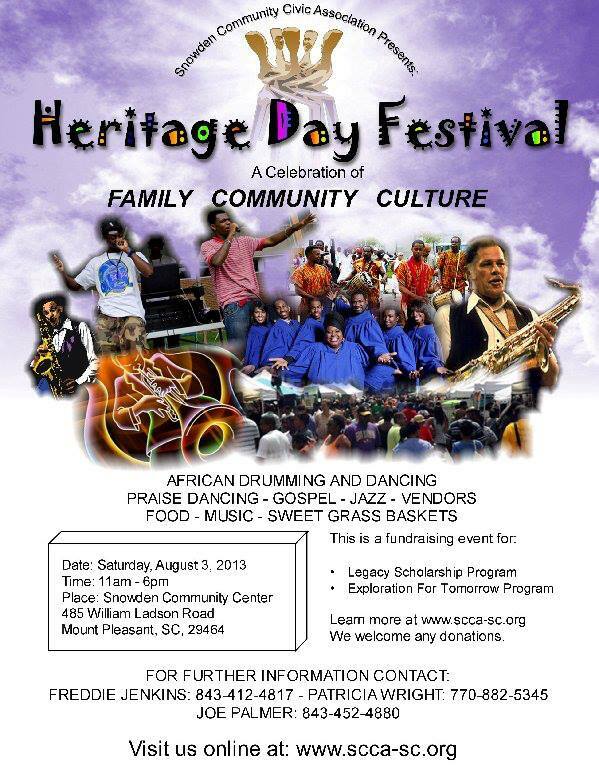 Charleston, SC is a unique place in terms of archaeological activity, possessing in its environs evidence for Native American, Euro-American contact, colonial, ante-bellum plantation, and post-civil war systems of organization. In addition, there are significant sites of military conflict in the area (American Revolution and Civil War). All of these activities and periods of history are found both on land and offshore. Archaeological studies by faculty and other entities are constant in the area, providing local opportunities for student engagement that few other areas of North America can offer. In addition to the local archaeological wealth, the College is home to scholars actively involved in the Mediterranean, Near East, eastern and western Europe, and Egypt. As in many American universities, archaeology at the College of Charleston is an interdisciplinary program, pulling its coursework, faculty, and students from cognate programs. As Director, my role is to coordinate and communicate the course offerings provided by the constituent programs (Anthropology, Art History, Biology, Chemistry, Classics, Computer Science, Geology, History, Historic Preservation, and Mathematics) to faculty and students, receive and distribute information about internship opportunities and supervise their academic components; build community across the program via social media and events; engage with departmental chairs, program directors, and deans on academic programming to strengthen the program and cognate areas; promote the research and other activities of faculty and students; lead discussions among the program’s Steering Committee in regards to curriculum design and management; advise students; recruit new students; and in general to promote academic and research cooperation across the institution and with relevant local, state, federal, and private entities in the area. In these activities, I am provided with some administrative assistance to facilitate communication with various stakeholders and maintain records useful for tracking the program’s progress and activities. I still retain my appointment to the Department of Classics, where I teach typically in the areas of introductory Latin and classical archaeology (focused upon Aegean Prehistory and Classical Greece, landscape archaeology, and computer applications in classics and archaeology), and contribute to discussions of curriculum, program development and promotion, and the general academic community. the Göksu Archaeological Project in the Taurus Mountains. My interest in survey archaeology has turned my attention to the intersections of survey methodology, geospatial applications, and informatics. I am currently designing the computing data systems for the study of the Linear B deposits from the Palace of Nestor and a number of other informatics and geospatial topics. Currently in the analysis and publication phases for Avkat and Göksu, I am busy with processing these datasets, writing relevant sections of the publications, and managing ‘spinoff’ ideas that are an inevitable by-product of fieldwork. Fortunately, these various roles tend to not happen all at once. On the appointed ‘Day of Archaeology,’ my day was spent working in one of our GIS labs on campus, where we are developing methods to refine chronological and functional information derived from survey data. Throughout the day, there was the scheduling of several meetings with students, faculty, and administrators for the week ahead; updating members of the archaeology staff on the development of a database to track internship opportunities; forwarding employment opportunities to Classics majors; reviewing abstracts for a professional conference; and communicating with collaborators on the progress of the publication for the Avkat project. In the early afternoon, I briefly met with several students in geospatial informatics about the status of several ongoing research projects and how they may become engaged, and reviewed the efficacy of recently-obtained 3D visualization software. Newhard, wearing a hat. Photo by permission of author. As an academic archaeologist with administrative duties, one wears many hats. As I work in the field of archaeology, I find that the skills and knowledge critical to most tasks are not the ones that were the subject of comprehensive and final exams. Archaeology is as much a process of working with people as it is with the artifacts. No day is the same, but in most cases, the day is full with any number of activities that engages the mind, other people, and our combined understanding of the past and its applications to our present condition.